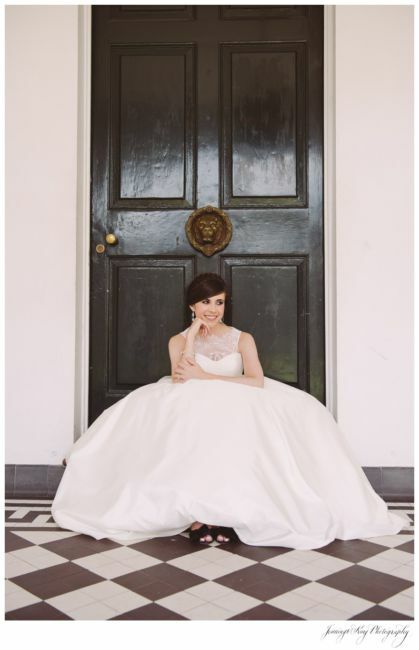 Life has been a bit crazy lately, so I am just now getting the chance to post Caitlin’s beautiful bridal pictures we took 3 days before her wedding day in Charleston, South Carolina. 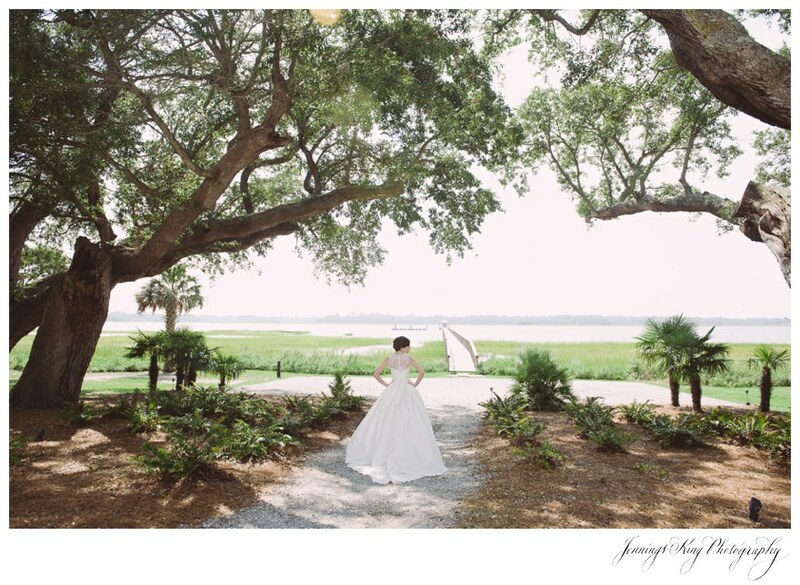 Caitlin, like most brides was so busy with changing jobs, moving, and planning a wedding, that there was no time for her to get back to Charleston for her bridals so we decided on the same week as her wedding! 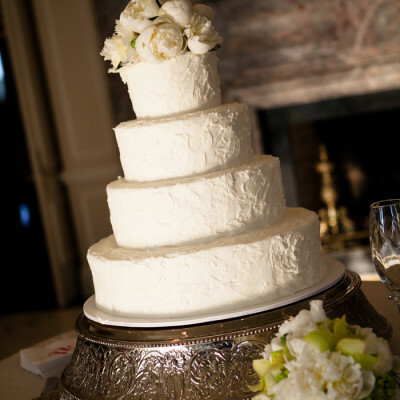 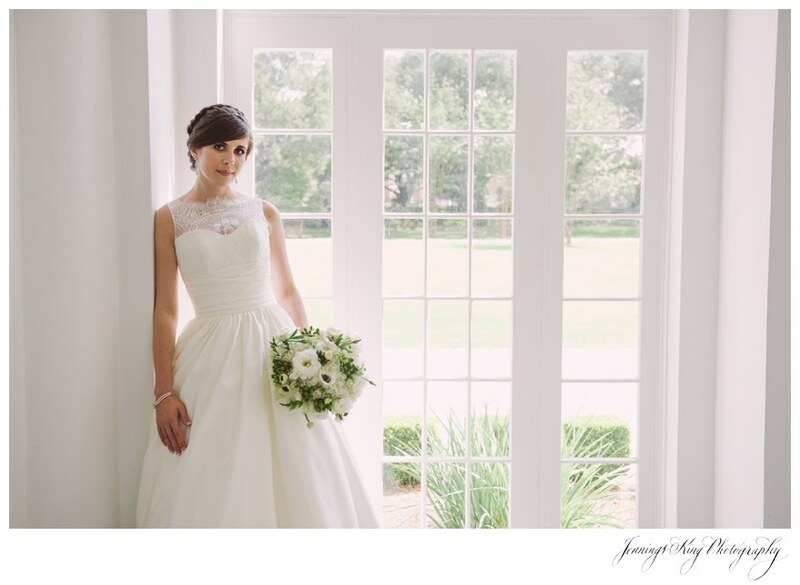 Lowndes Grove Plantation was the perfect spot for our photoshoot! 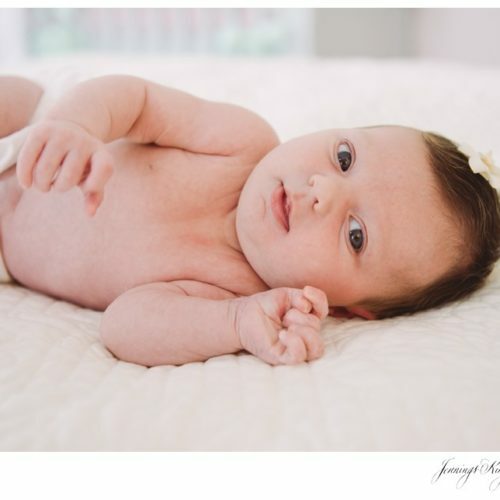 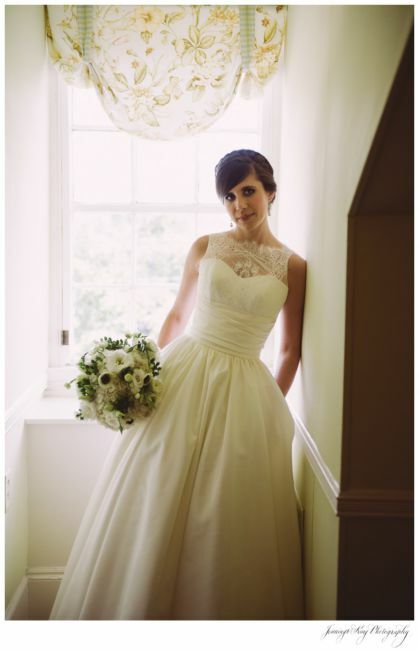 The day was hot and we were glad we had an indoor option, as well as beautiful light! 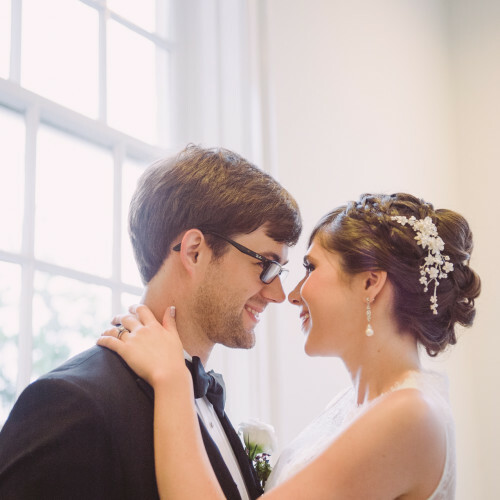 Her wedding day, which I am currently editing, was one of the wettest days I have ever experienced in downtown Charleston with all the flooding! 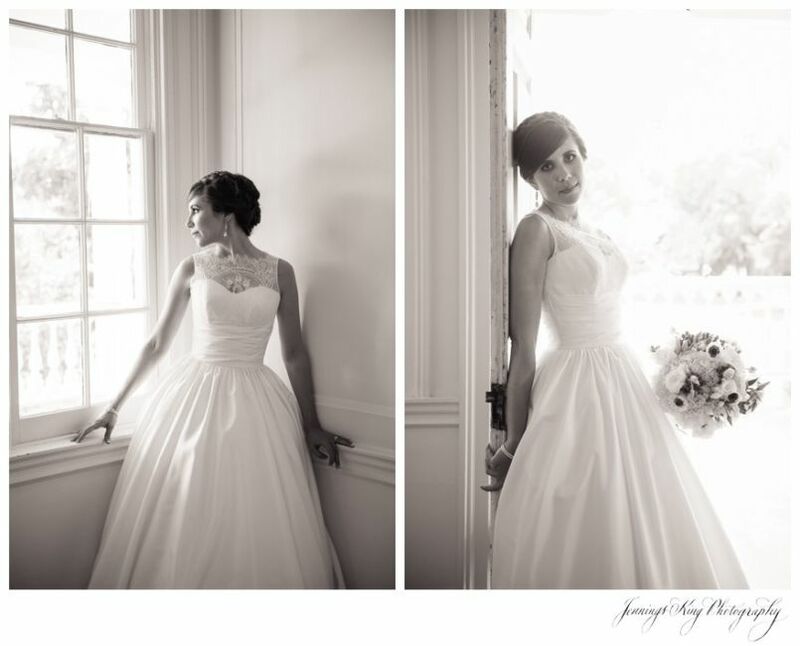 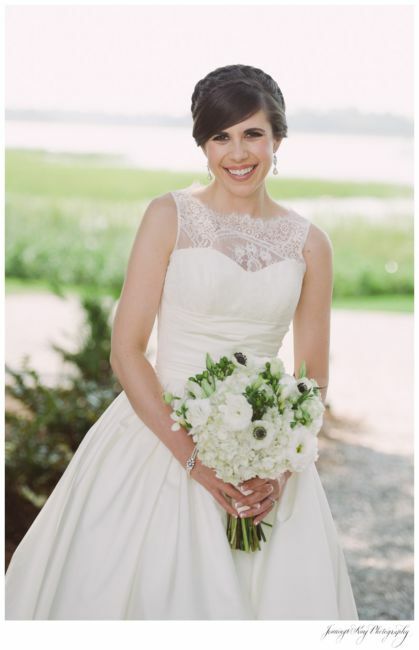 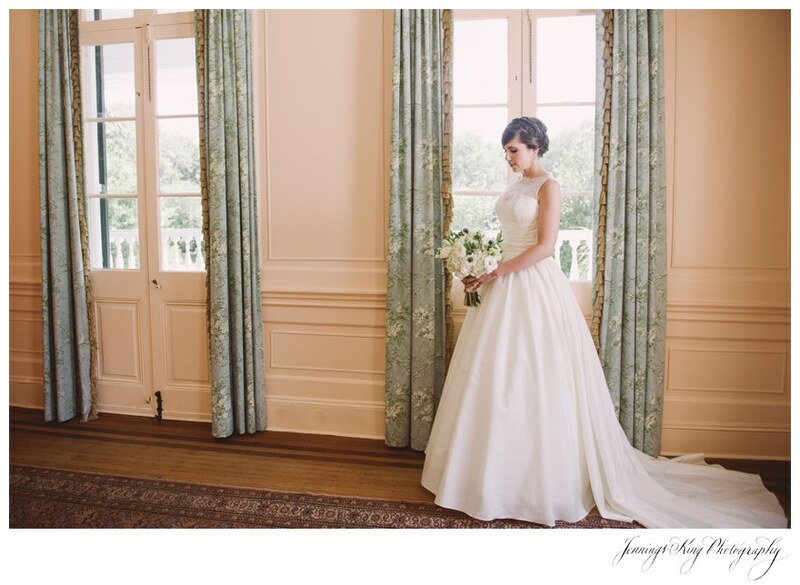 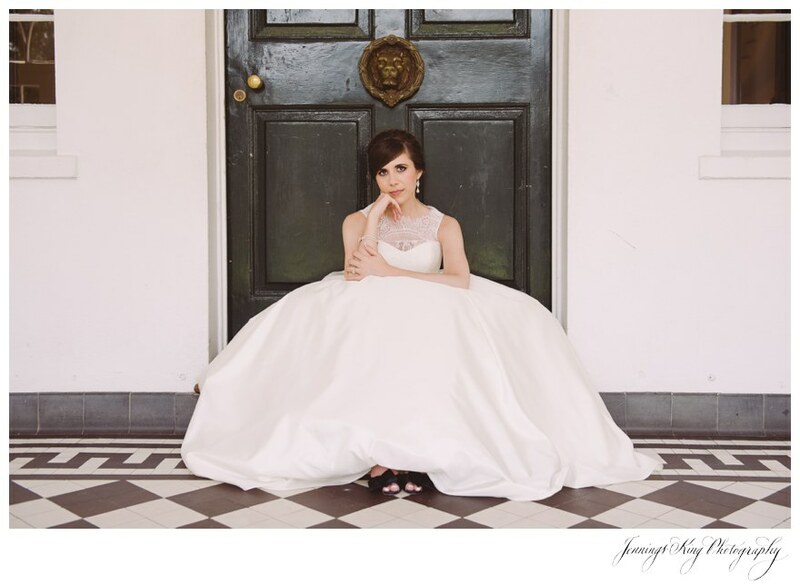 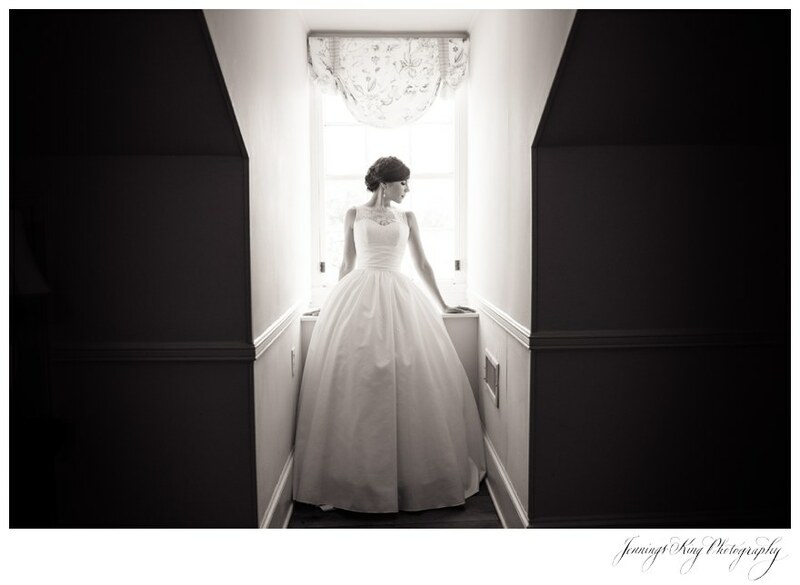 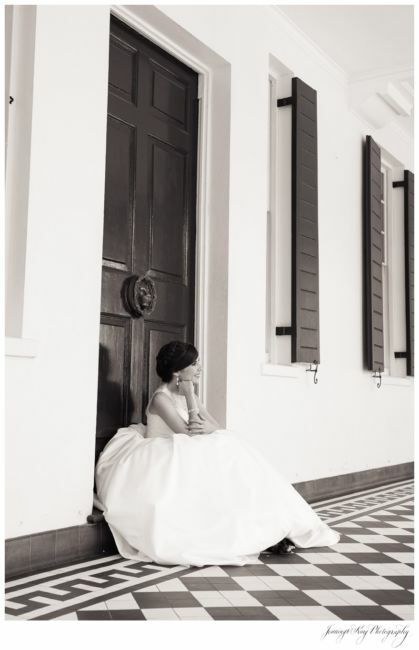 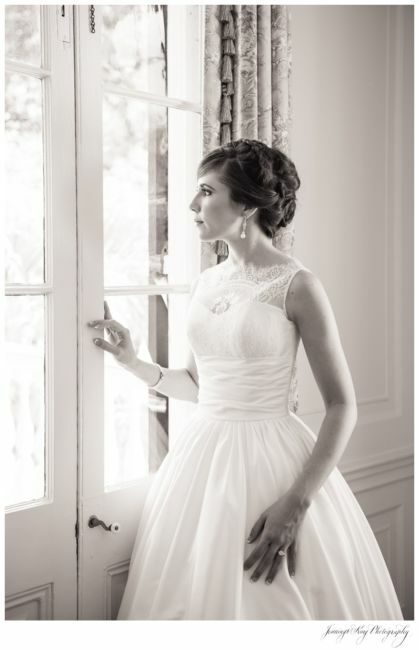 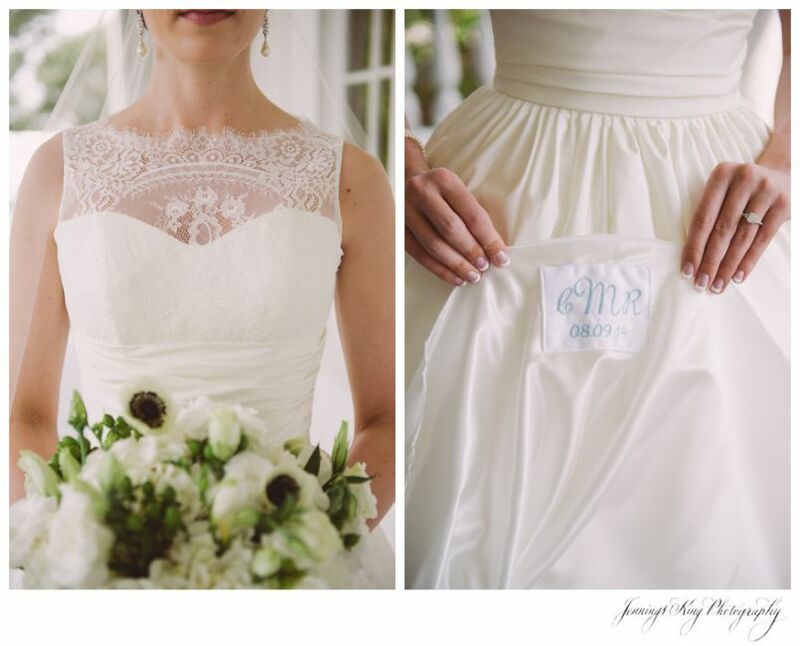 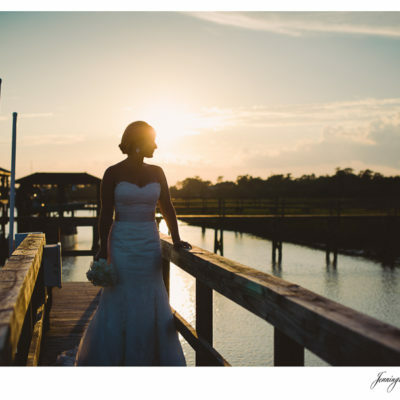 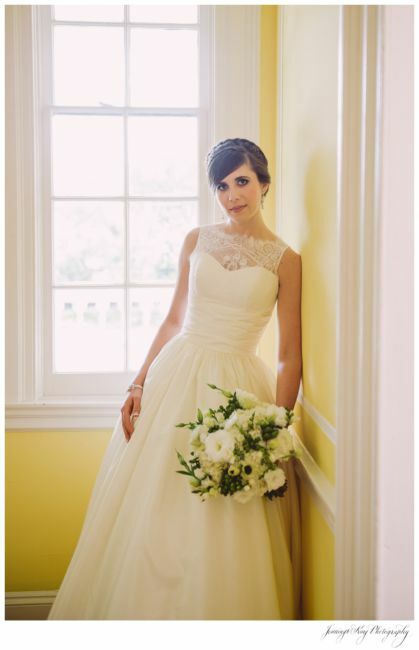 It was such a great opportunity to really show off this gorgeous bride in her dress from Gown Boutique of Charleston! 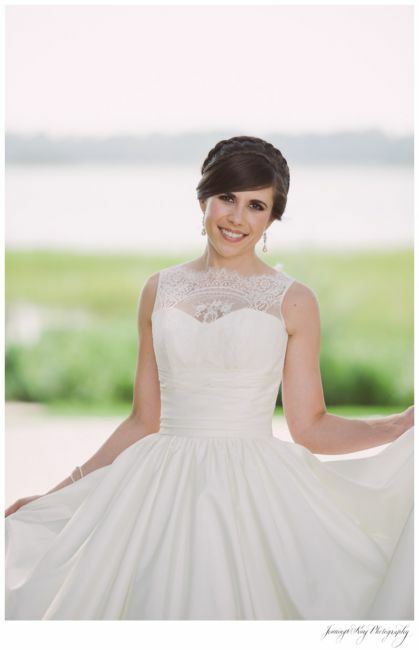 Cailtin, you rocked it girl!